As Arkeo’s and Ark of Crafts, we have gathered our knowledge to introduce the archaeological valuables of Turkey and to increase awareness in the field of archaeology. The “Eye” collection is based on rituals of “protection from the evil eye” which is one of the oldest beliefs of mankind and still exist today. We got the inspiration from the eye-shaped votive plaque from Istanbul Archaeological Museum’s collections dating 7th century BC. Mankind believes that a jealous glance may bring harm to one’s property, health and family. This belief was reflected in the first ritual activities of mankind. Human beings who were in the search of “protection from the evil eye” drew pictures of eyes on buildings, carried symbols of eyes in order to eliminate this evil power. For protection, these eyes sometimes took the form of beads or the form that symbolizes it. In another belief, votive eye plaques that exist since ancient age symbolizes the belief and gratitude towards God. The ones crafted with one of two holes were carried as amulet in order to keep the illnesses out and were attached to the necklaces or clothes. Having an important amount of the world’s cultural heritage not only is a thing to be proud but also a responsibility for protecting them for the future generations. Founded on this basis, ‘Friends of Archaeological Museums’ goals are to introduce the archaeological valuables and to increase awareness towards archaeology as well as raising funds for the Archaeological Museums. 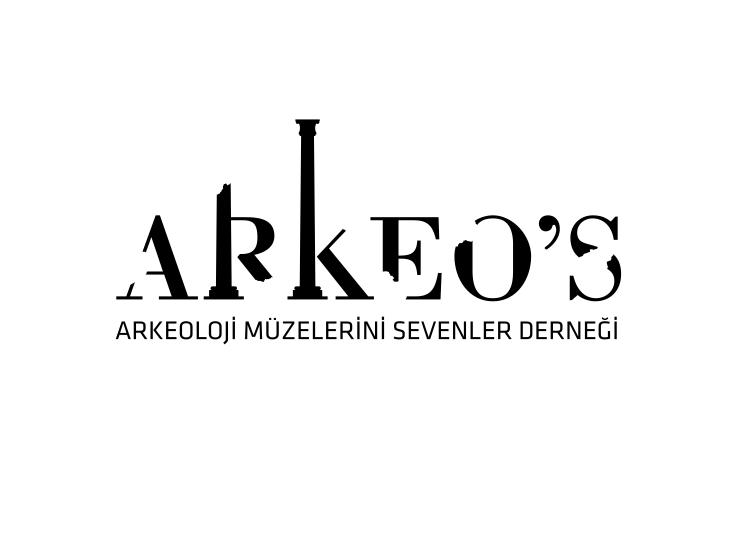 For this aim, Friends of Archaeological Museums, fashioned its archaeology themed souvenirs under the brand ARKEO’S for to be a significant alternative in the field of “cultural souvenir”. Every item you purchased will be a contribution for the preservation of the heritage and the museums.